[Starcast] Hand-written message of love from Lovelyz♥ Lovelyz will take care of your year in 2017! [+218 | -19] I want to receive the Season's Greetings quickly!! 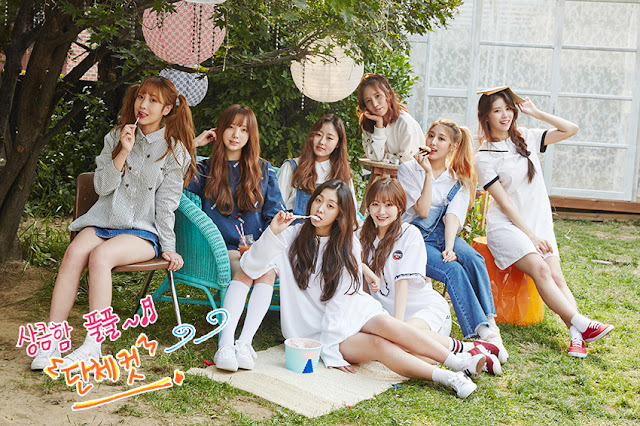 Lovelyz, let's be together forever! [+173 | -19] Everyone is pretty~~I'm anticipating it! 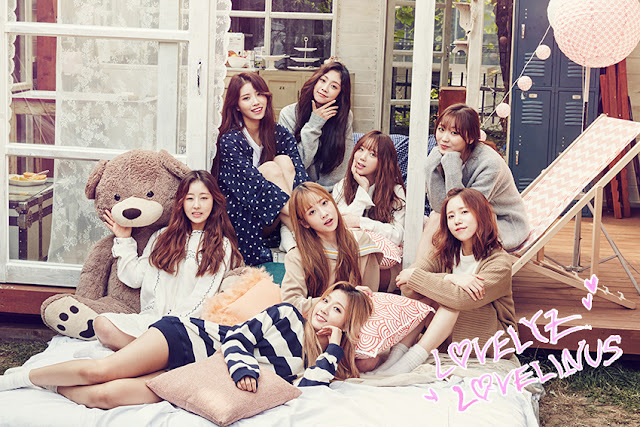 Lovelyz! [+151 | -17] Season's Greetings... I definitely have to buy it! !